I have a prediction: summer 2017 will be remembered as hot and hazy. Let’s hope for long lazy days on the beach, backyard barbecues, fun and laughter with friends, warm starlit evenings, and dancing on the sand. 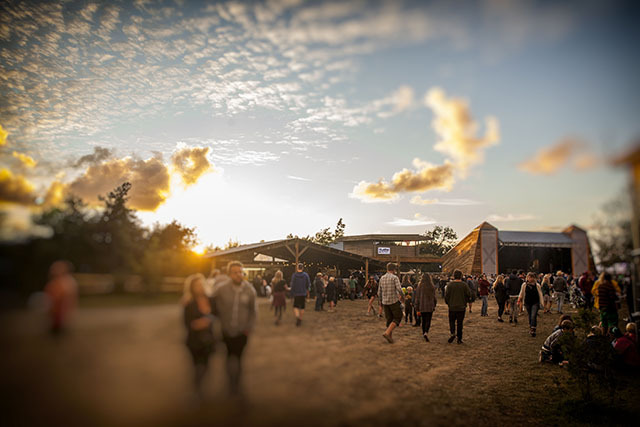 May bank holiday weekend sees a new event at The Wyldes, the fabulous rural home of the Leopallooza Festival. Expect live music and DJs from 4pm until 1am each night. Camping available. 26 May ~ Double Brit award-winner Rag ‘n’ Bone Man. 27 May ~ Headline DJ set by Chase and Status. 28 May ~ Legendary 80’s band The Human League. Tickets available online: £39.60 for each evening (£11 for children, under 5’s free), £5.50 per person camping per night. VIP tickets (£71.50) give access to the VIP area with a relaxed lounge bar, gourmet food options and flushing toilets. VIP camping tickets (£22) give access to a separate camping area with flushing toilets and showers. A new event for 2017, The Great Estate Festival will be held in the grounds of Scorrier House. 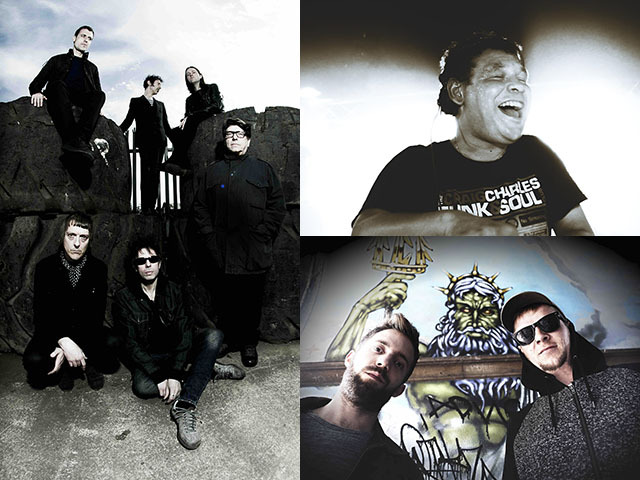 The line-up for the festival stage includes Echo and the Bunnymen, Hong Kong Ping Pong, The Showhawk Duo and Electric Swing Circus amongst others. Don’t miss Craig Charles, who brings his Funk and Soul Show to Cornwall on the Sunday. Visit the website for full details of what’s on, including hot air balloons, camel racing, a tattoo parlour, food and drink, hot tubs, and glamping. Tickets seem very reasonably priced: £75 for an adult weekend camping ticket, £22.50 for 10-18 year olds, under 10s are free. Day tickets also available. The Electric Beach Festival will be held on Great Western Beach in Newquay this year, with food and drink, SUP, yoga and a belly boarding competition all part of the weekend fun. Badly Drawn Boy headlines the Saturday night, along with Cuban Brothers, Backbeat Sound System, Wolfclub and Regime. After parties will continue into the night at the Koola Club and Chy Bar. Super Early Bird tickets available at the time of writing this, £30 for the weekend, £19 for each day. £14.50 for weekend tickets for 10 to 18 year olds, under 10s are free. Accommodation packages also available. 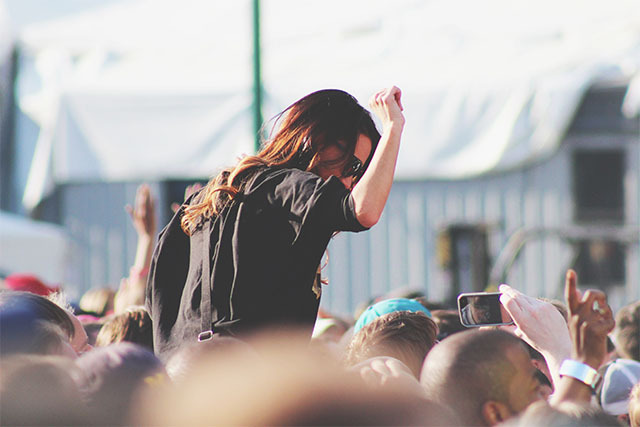 The Eden Project always attracts big names, and this year’s Eden Sessions are no exception. The atmosphere at the Eden Sessions is always fantastic, with great food and drink available, and ticket price includes admission to The Eden Project on the day of the gig, and the day after, so you can make the most of your time there. Accommodation available in the very cool Eden Project Youth Hostel – check out their “snoozeboxes”. Tickets are available online, £45-£65 depending on the event. 2017 is the third Tunes in the Dunes and this year will be bigger than ever, with four stages between The Watering Hole and the end of Perranporth beach, each with its own identity. 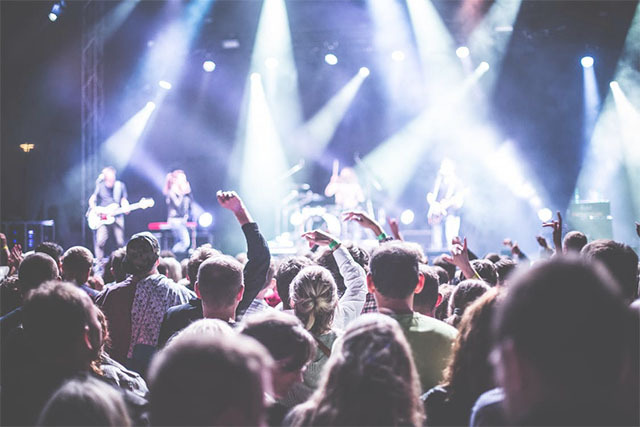 Headline acts include Reef, Xavier Rudd, Example, KT Tunstall, The Levellers, Billy Ocean, Backbeat Soundsystem, Land of the Giants and Izzy Bizu. See the full line-up here. Plus a giant water slide, yoga, great food and drink, and a secret beach party, if you can find it. Book online. £80 for an adult weekend camping ticket, £45 for under 15s, under 5s are free. Day tickets, after party tickets and VIP packages also available. Organised by the team behind Tunes in the Dunes, Bands in the Sands is a series of one-off gigs at Perranporth. Each event will be followed by an after party until 2am, free for ticket holders, at The Watering Hole. Tickets available online, prices vary (e.g. £20 for Feeder, £70 for Tom Jones) nearby campsites are listed on the website. So popular they’ve extended this year’s festival to three nights, Leopallooza is a lot of fun in a field near Bude. 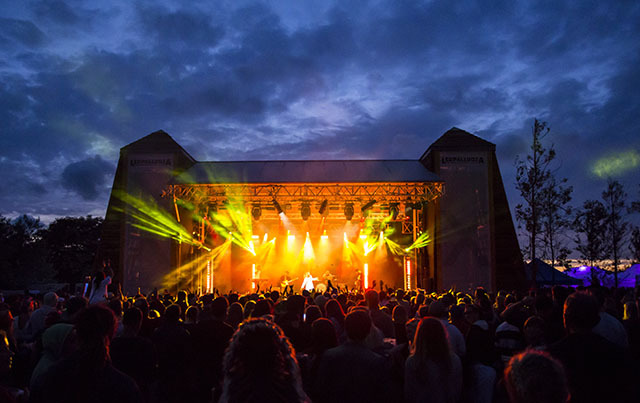 Over 100 acts will appear on the seven stages (including the impressive permanent stage, pictured above); headlining are The Cribs and Gabrielle Aplin, with more to be announced soon. Leopallooza has a strong history of booking artists just before they break into the mainstream. Bastille played low on the bill in 2012, before the release of their debut Bad Blood, and returned as headliners in 2013. Rag’n’Bone Man played on the main stage in 2016, a full six months before releasing his bestselling debut album. So there is a good chance you’ll see the next big thing, long before anyone else. See website for the full line-up and to book tickets. Weekend camping tickets are £110 for adults, family weekend tickets are £230, golden squirrel weekend tickets are £180 (includes access to the Golden Hollow, including gourmet food, luxury showers and toilets, and a separate camping area). Music forms just a small part of Port Eliot Festival. Originally a literary festival, this family-friendly festival now includes fashion, art, food and drink, comedy, adventure, science, film, gardening….and music. 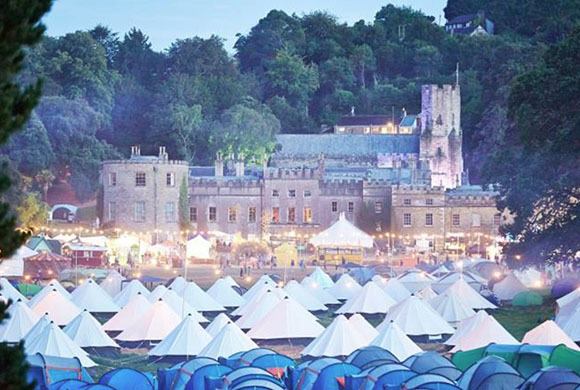 St Etienne headlines the Park Stage on the Saturday night, but wander the beautiful Port Eliot Estate to discover some hidden gems. Catch DJs by night at Caught by the River, and hear everything from synthpop to brass bands, classical groups to ceilidh bands, at venues such as The Ace of Clubs, The Walled Garden, The Orangery and The Black Cow Saloon. Day and camping tickets available online, prices vary. E.g. £64 for an adult day ticket, £172.50 for an adult weekend camping ticket, £455 for a family weekend camping ticket. Another incredible line-up for Cornwall’s biggest music festival. You’ll struggle to decide when, where and who to see. Star billing goes to Two Door Cinema Club, Jamiroquai and Alt-J. This huge event encompasses Fistral and Watergate, with WSL surf contests, BMX and skate ramps, shopping, food and drink, yoga, and more. Various ticket options are available, e.g. day tickets £59, weekend camping £169, VIP camping £259. This event at Healeys Cyder Farm is basically a big party in a field, with good music, a lively atmosphere, great food, and a lot of cider. So far acts confirmed are Electric Swing Circus, The Wurzels and Son of Dave. Keep an eye on their website for more details, and to book tickets. Weekend tickets £67.50 with camping, or £47.50 without. Under 14s are free.